Less is more - and in this case, a lot more. Small is beautiful - especially when it’s designed by renowned architect Gary Tobey. This one-acre property comes with plans for an 1,800 square foot addition, but you may never need to expand, since this sweet 1 bed/1.5 bath hale packs a lot into a small footprint. 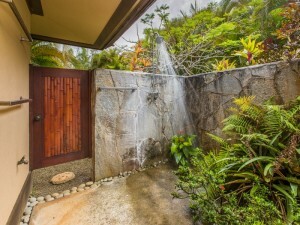 This property features all of Tobey’s signature touches: waterfall countertops, a shower garden, and pitched Hawaiian-style roofs. As with all of Tobey’s designs, the use of floor to ceiling windows give a feeling of spaciousness and captures the views. (period). 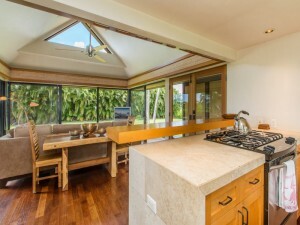 There is a careful attention to natural lighting and ventilation, and an extensive use of natural materials throughout the home (travertine, merbau hardwood floors, and imperial plaster walls). Featuring a full kitchen (with a loft above) looking out over a comfortable dining/living area. 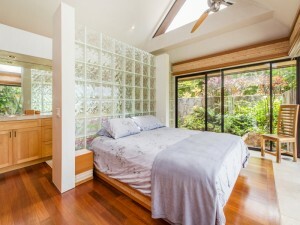 The bedroom suite has ample closet space, a bathroom with a double vanity, and a walk-in interior shower and an outdoor shower garden that is a highlight of the home. 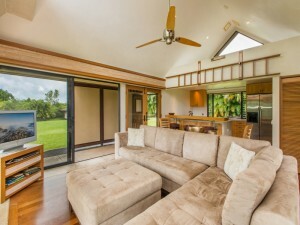 This property also comes with a storage shed located at the lower right side of the property, where you can keep your many toys, like surfboards, bikes, ATV's, etc, which is perfect, since there are hiking and biking trails right outside your front door and surf right down the road. 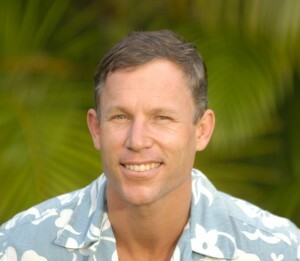 This may be the sweetest deal on the North Shore of Kauai right now. 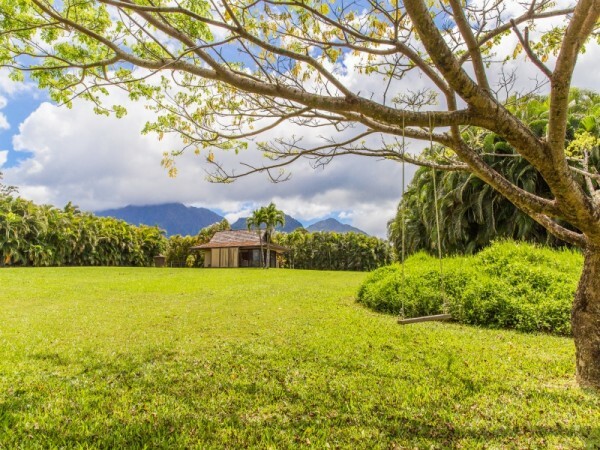 Located in the sought-after Princeville Agricultural Subdivision, overlooking Hanalei valley, this one-acre property has all the peace, privacy, and advantages of “estate” living without the expense of maintaining a large parcel. 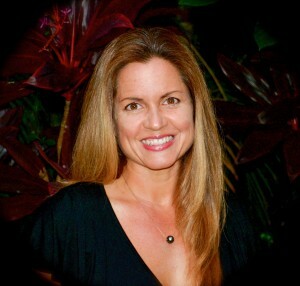 It’s close to all the amenities of the North Shore - shopping, dining, golf and great beaches. The mountain and ocean horizon views are stunning and the rainbows are complementary. 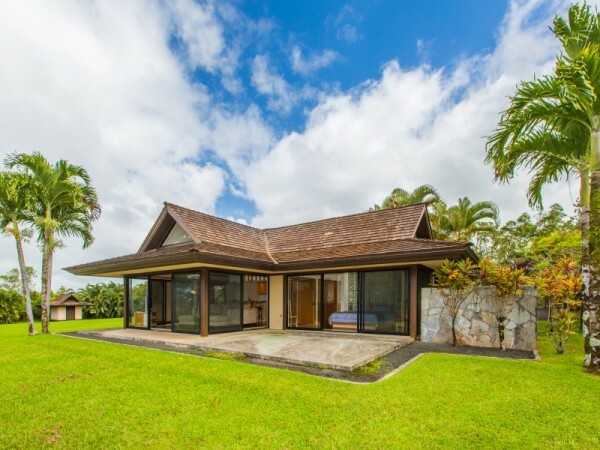 Listed at $1,595,000 fee simple.